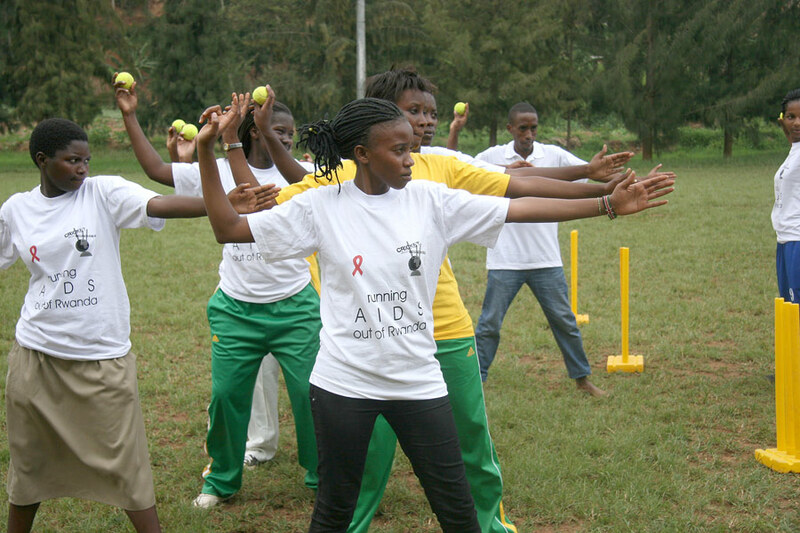 Mary Maina is a 4th year Biotechnology student at the University of Rwanda and captain of the Rwanda national women’s cricket team. Aged 23, and second born in a family of 3, her hometown is Kigali although she spends most of her time in Huye where she studies. Other than cricket, she is involved in leadership activities at university, with a student’s organisation called AIESEC. 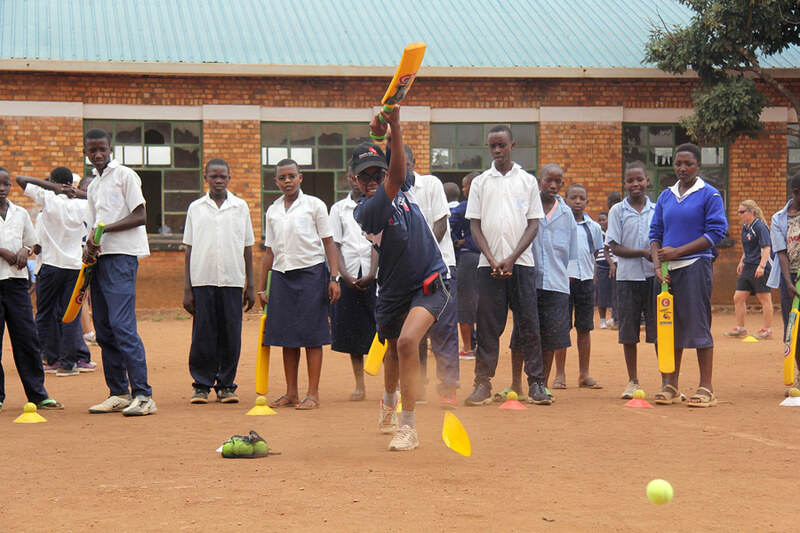 Mary started cricket in 2011 during her A-Levels in high school, stumbling across the school girls’ cricket team while out for a jog. When she reached the ground she started to resume her jog, only to be told off by the coach who thought she was there to take part in the cricket session. In the end she joined in with the cricket, fell in love with it and continues to live it. She trained hard, and in 2012 was selected for the Rwanda under 19 team, making her senior debut 2014. Mary first heard about CWB in Kigali when graduating from high school – she thought it was the name of a tournament! On joining university Audifax, then CWB Ambassador in the south, soon set her straight, explaining about the charity’s work. Mary was interested, so when Audi invited Mary to take part in some sessions she was keen to get involved. In his final year in University, Audifax needed someone to continue his work and asked Mary, starting her CWB journey. Working with CWB means a lot to me than what people can imagine. Am very passionate about cricket that I would wish for every person in the country to play, it which makes me enjoy job because am doing what I love. Furthermore, am passionate about helping the less advantaged people because I believe that what matters in life is how you made people feel. As Medical biotechnology student, being in the lab testing hundreds of blood samples for HIV and realising that most positive patients are the young people is a very depressing feeling. It gives me an unusual drive to actually think that the more I did my CWB work, the more chances I have of saving life. Therefore through CWB, I practice the things am most passionate about which makes me to not stop wanting to work.